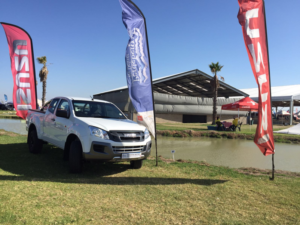 And Perdeberg Motors was there in full force, showing the visitors from Swartland, Citrsudal, Piketberg, Overberg and surrounding areas, what Isuzu has to offer all the thousands of visitors. 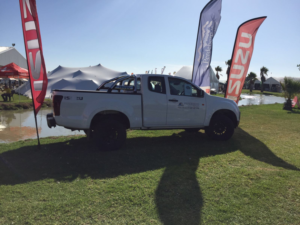 The expo highlighted a range of lifestyle goods from camping equipment to boats to Isuzu 4x4s. It is an event that brings thousands to enjoy the day’s events. This year they were looking at having 16 000 a day of visitors as well as having 100 exhibitions. Along with all of these activities and attractions, there was a stage and bar to really set the mood for an incredible event. 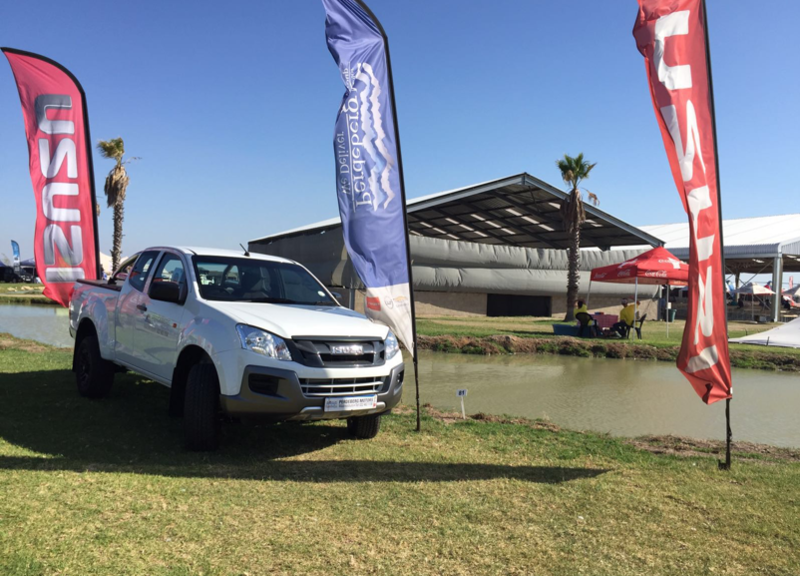 We at Perdeberg Motors were one of the proud exhibitions setup to display our range of vehicles. 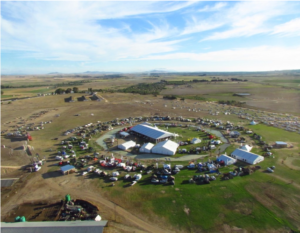 It was a great place for us to showcase just what our vehicles can do and in such an amazing setting it could not have gone wrong. KykNET Buite-Ekspo was a perfect opportunity for us and we were so proud to be part of such a successful, diverse and incredible event.